Document Process Workflow: A workflow is made up of nodes. Each node represents the state in the lifecycle of a document. 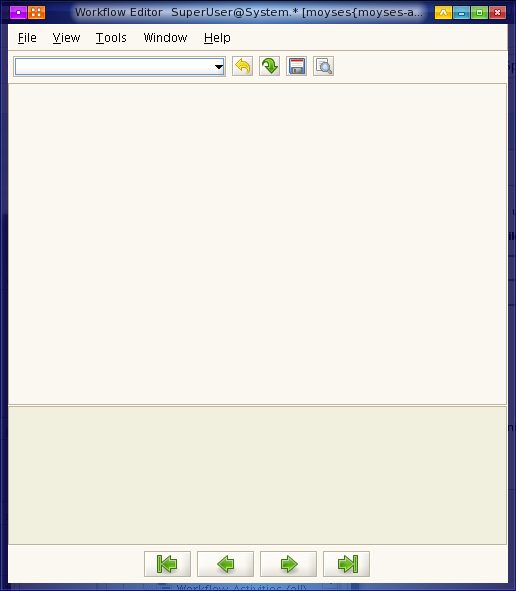 The document moves from one node to another node based on the transitions defined. The workflow editor helps in visualising the nodes and the transitions between them. One can create new nodes by doing a right click and clicking on add node. If the right click on the node is done than one can define new transitions and also delete the node. Save the workflow after doing the modifications. This page was last modified on 10 August 2007, at 03:45.